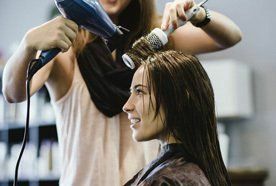 Whether you have a big event coming up and want to look your best, are interested in trying a new style or colour, or just want to have your usual, our competitively-priced service can help. Do you want to experience the L'ANZA ultimate hair treatment? Look no further than Sublime Hairdressing. The treatment includes a four-stage process which is customised to your hair type, following an analysis. It is designed to address individual hair needs. Restore maximum health and shine with the L'ANZA ultimate hair treatment. Take a look at our barber services for more details or browse through our gallery to view our previous work. 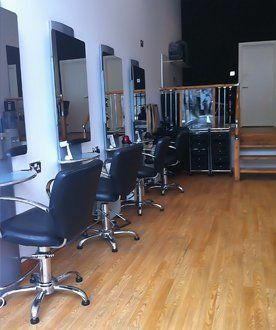 Contact us for exciting discounts on our hair services across Stirling. 01786 475 061 for hairdressing services in Stirling.